Marvel’s Agents of SHIELD Season 6 Teaser is Here! 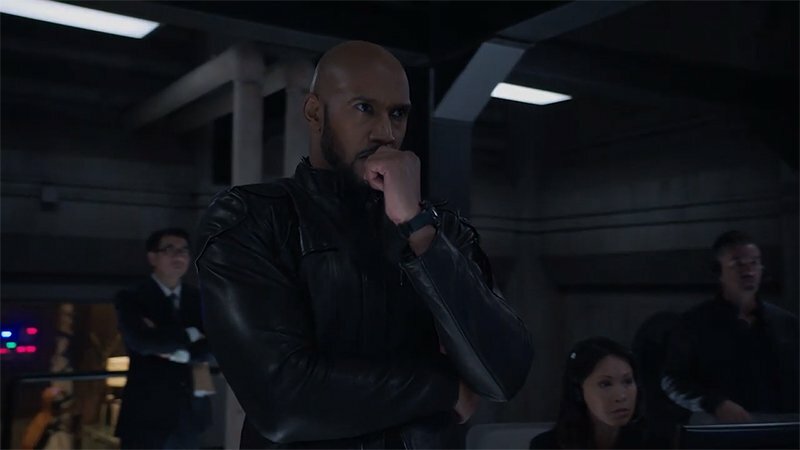 ABC has released the first teaser for the upcoming sixth season of Marvel’s Agents of SHIELD, highlighting Alphonso “Mack” Mackenzie’s struggles in his new role as director, as well as a potential mysterious return of Phil Coulson. Check it out in the player below! 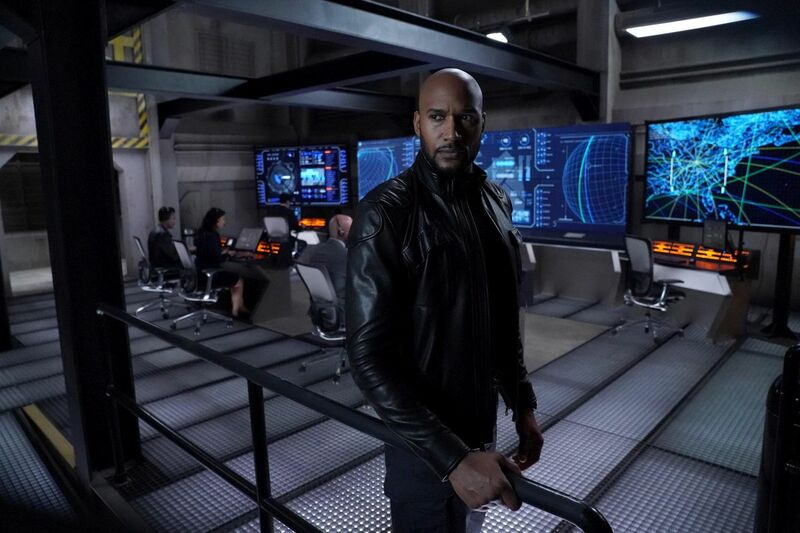 RELATED: First Photo from Marvel’s Agents of SHIELD Season 6! Season six of Agents of SHIELD is set to debut sometime in summer 2019. The post Marvel’s Agents of SHIELD Season 6 Teaser is Here! appeared first on ComingSoon.net.